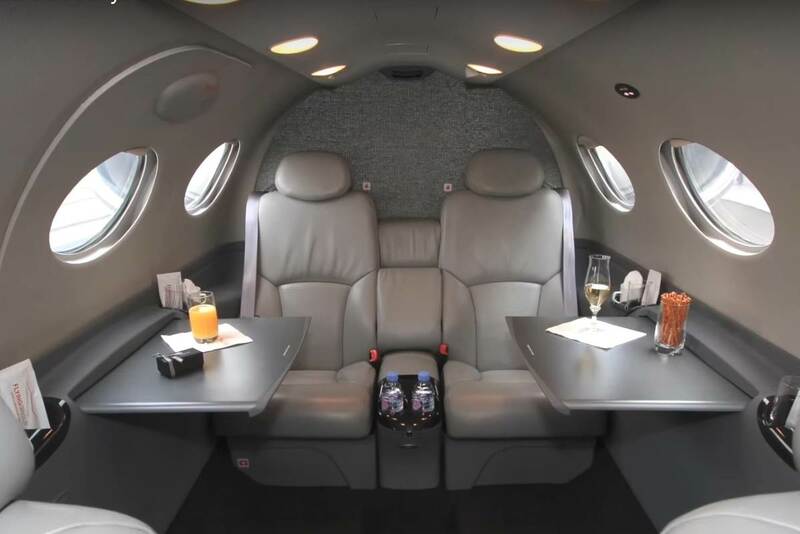 Discover VIP Jets for convenient, first rate, private jet travel. No long lines at check-in. No extra baggage fees. No endless waiting at security. With VIP Jets you will go where you want to go, at exactly the time you need to get there. 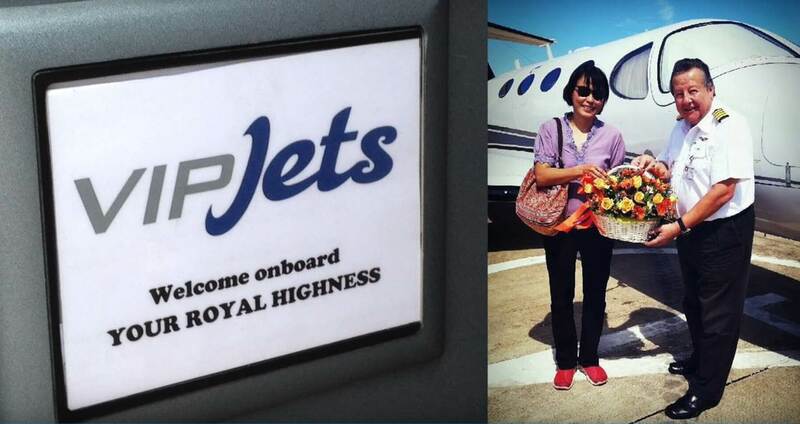 You set the schedule and VIP Jets private charter service will do the rest. We know that whether you are traveling for business or pleasure, it is important to reach your destination rested and ready to meet the day at your very best. 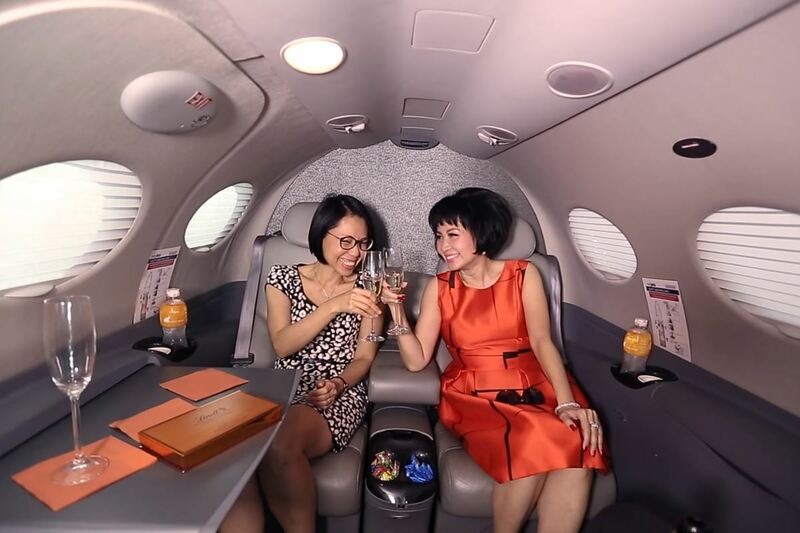 VIP Jets’ private, comfortable and convenient cabin provides a quiet, luxurious atmosphere for catching up on work or resting up for your upcoming meetings or vacation. We understand that your time is money and we guarantee on time travel to all of our South and South East Asia locations. Our jet charter experience, our concern for our clients comfort and our superb safety records assure you of our excellent standards. Let us help you plan your trip. 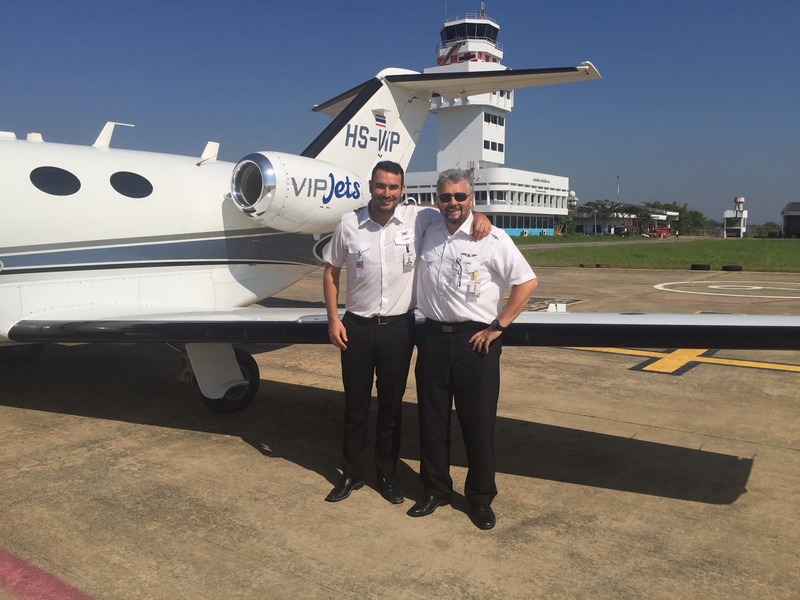 Call VIP Jets – and find out how enjoyable private jet travel can be.